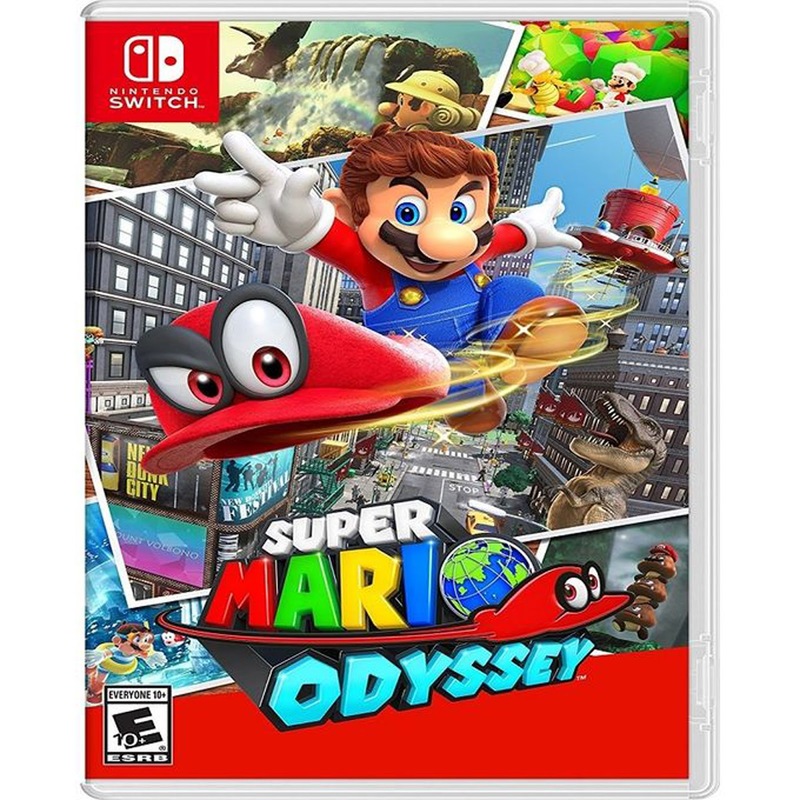 Embark on a cap-tivating, globe-trotting adventure.Join Mario on a massive, globe-trotting 3D adventure and use his incredible new abilities to collect Moons so you can power up your airship, the Odyssey, and rescue Princess Peach from Bowser’s wedding plans. 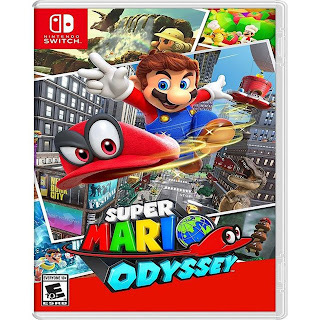 This sandbox-style 3D Mario adventure—the first since 1996’s beloved Super Mario 64 and 2002’s Nintendo GameCube classic Super Mario Sunshine—is packed with secrets and surprises, and with Mario’s new moves like cap throw, cap jump and capture. 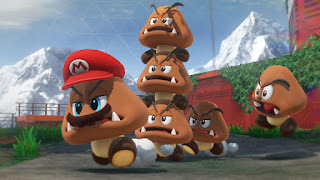 One of the best Mario titles.